Top-ranked American portraitist Gilbert Charles Stuart was born in Rhode Island on December 3, 1755. He was noted for his excellent portraits, including those of the first six presidents of the United States. 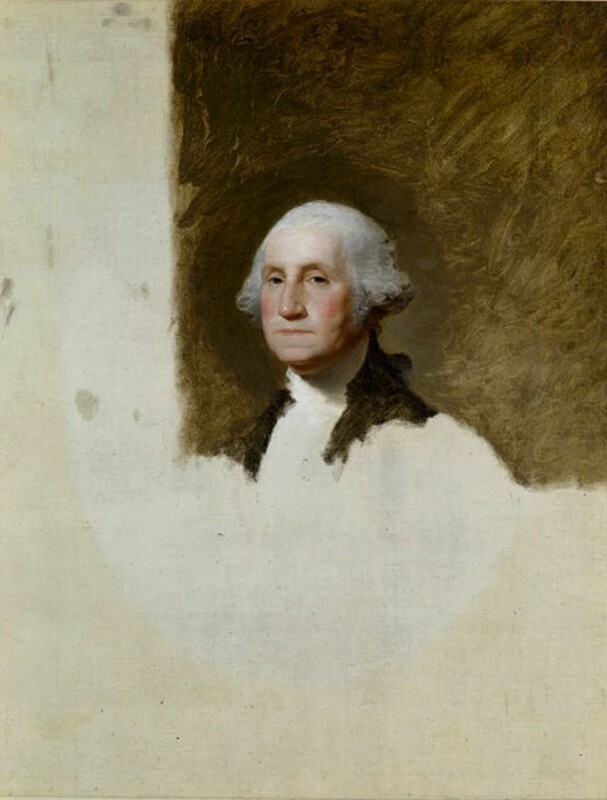 One of his most famous paintings was the unfinished portrait of President George Washington called “The Athenaeum Portrait” that he did in 1796, although he did several more portraits of the president. Throughout his career, he did portraits of over 1,000 people, many of them members of high society, high government officials, millionaires, bankers and merchants and international personalities including British monarchs King George III and King George IV. His unfinished painting of George Washington had been used in the U.S. one dollar bill for more than a century and on several postage stamps. He showed his talent for art at the age of six. He met Cosmo Alexander, a Scottish portrait artist, when they moved to Newport, Rhode Island in 1770. He became Stuart’s first art tutor. He successfully created “Dr. Hunter’s Spaniels” when he was 14 years old. 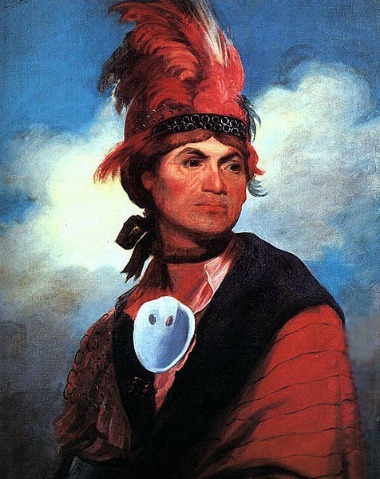 His career was somewhat affected by the start of the American Revolution. With little prospects, he followed the example of fellow countryman John Singleton Copley and went to England in 1775 although he was not successful at first. With time on his hands he studied for six years under Benjamin West, an Anglo-American painter who was then the Royal Academy in London’s second president. The relationship between the teacher and protégé resulted in Stuart being able to exhibit his works at the Academy two years after coming to England. Success came to him after he did the portrait of Sir William Grant, a renowned British lawyer and member of Parliament. The portrait, called “The Skater” that he painted in 1782, was the full-length portrait that he ever did. After that he was able to command high prices for his pictures, but was unmindful of his finances and was often heavily in debt. After his stint in England and Ireland, Stuart went back to America in 1793 and stayed for a while in New York. He later set up a studio in Pennsylvania where he became the foremost portraitist in the country, with many successful and rich Americans as clients. Stuart became very popular and was noted for painting the portraits of the first six presidents of America. George Washington sat for the first time for Stuart in 1794. There were several follow up sittings and based on those, Stuart created about 100 portraits of the president using three basic designs. However, he never completed the original version of the portrait, called “The Athenaeum.” The second basic design for the Washington portrait is called the “Lansdowne” portrait while the third one is called the “Vaughan” portrait. Later, Stuart painted the portraits of John Adams, Thomas Jefferson, James Madison, James Monroe and John Quincy Adams. Stuart did not rely on the style of the Old Masters. He was noted for his fluid brushwork and strong characterization, preferring to paint was he saw. He was very talented in rendering flesh tones through the use of many colors. However, he achieved this by using transparent layers of color instead of mixing them. He was also one of the few artists who never worked with sketches and drew directly on his canvas. With the huge demand from various clients, he had to open a second studio in Washington, D.C. and later moved to Boston where he attracted more patrons. It was a pity that despite his financial success, he was continually in debt. Gilbert Stuart died in 1828 in Boston at the age of 72.